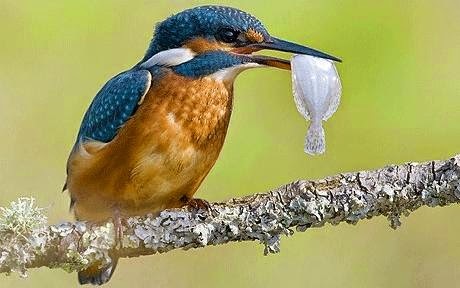 This year has witnessed a marked increase in the level of activity of kingfishers on the Bollin as it weaves its way through the Carrs. The adult birds have been seen fishing the stretch between the middle bridge and St Bartholomew’s Church and we were hopeful that this was a sign of a successful hatching. Recent sightings of a juvenile kingfisher bolstered our hopes and we are now delighted that a family of four birds has been seen this week close to the middle bridge. Quite why this has been such an exceptional year for the kingfishers is a mystery but it’s great to see them thriving. It’s also a good indicator of the health of the river and fish stock – something which has not escaped the attention of the two grey herons which we appear to have adopted.